Our fourth AppStudio Programming Contest is now complete. There were good entries, demonstrating how far the developers and product have come in the past year. Market Raptor is an investment analysis web app that allows users to compare and keep track of the performance of their investments. It allows users to keep track of several accounts simultaneously. It provides historical and up-to-date values of stocks on the American Stock, Nasdaq and New York Exchange. 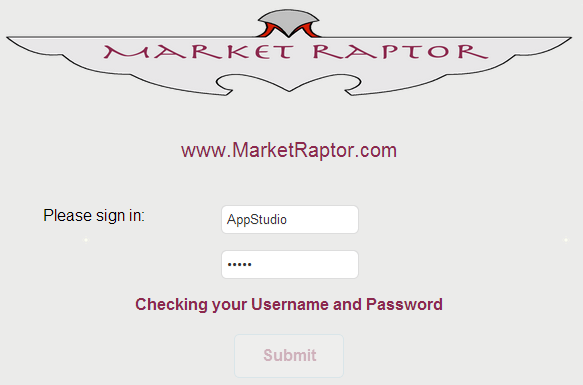 Market Raptor stores the data in the user's browser cache once downloaded, allowing users to use the analysis tools offline. Judge's Comments: The app is easy to use, and serves its purpose well. However, a number of companies already offer very similar software. Using Chrome, the components in the page overlap, even though the window was maximized. It's currently a beta, so expect further improvement. Acceptance Speech:: I have been developing applications since the late 1970's - starting with Basic on a 16k Sinclair, then dBase on the Osborne, and later dBase on the PC. 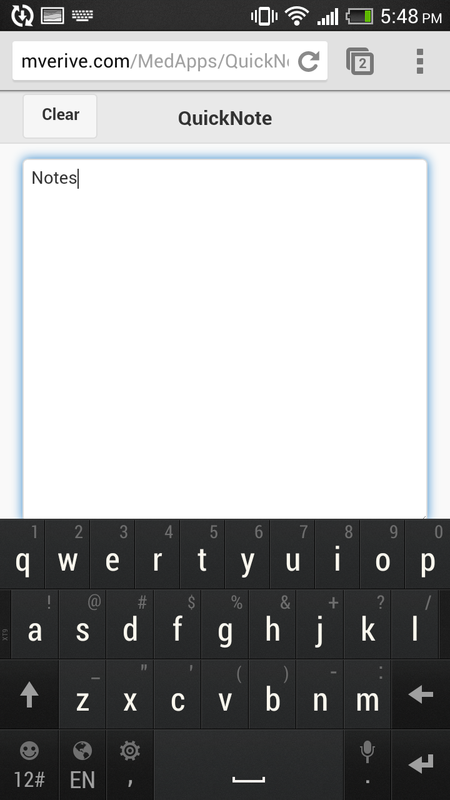 NSBasic provided the perfect environment to move to mobile devices, beginning with the Palm. My first app for the Palm was freeware and in the first week had over 35,000 downloads. AppStudio allowed me to again develop for the desktop when my brother-in-law requested a custom application to easily track and compare all of his investments, no matter where they were held. Jack had the original concept and I did the programming. Together we designed and produced a simple, intuitive program. Thank you George and the rest of the AppStudio team for your not-so-simple but still very intuitive development application. 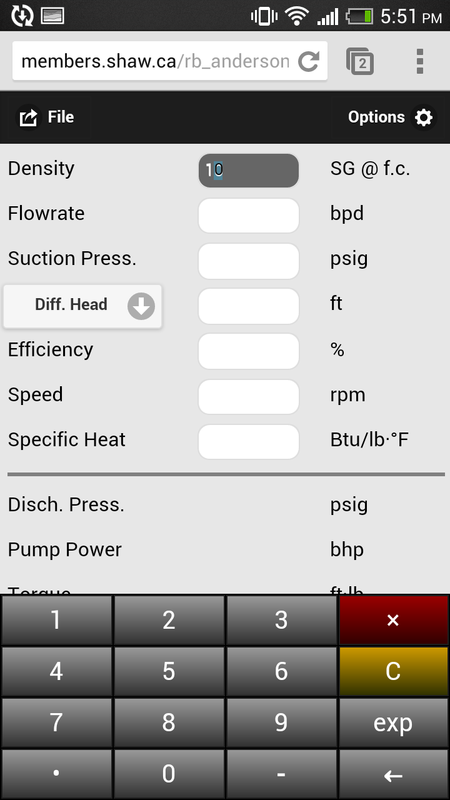 Centrifugal Pump Calculator is an app for engineers or rotating equipment specialists. 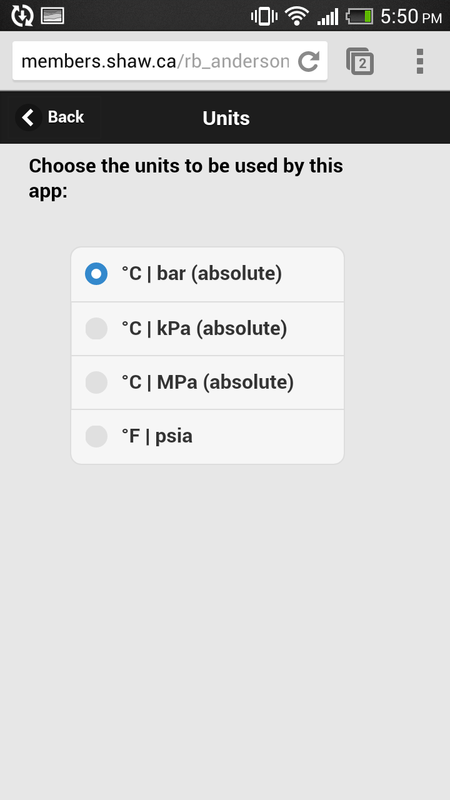 It provides a suite of tools designed for smartphones that can be used to monitor or predict centrifugal pump performance. Judge's Comments: This app is useful (for its target audience) and very nicely laid out. 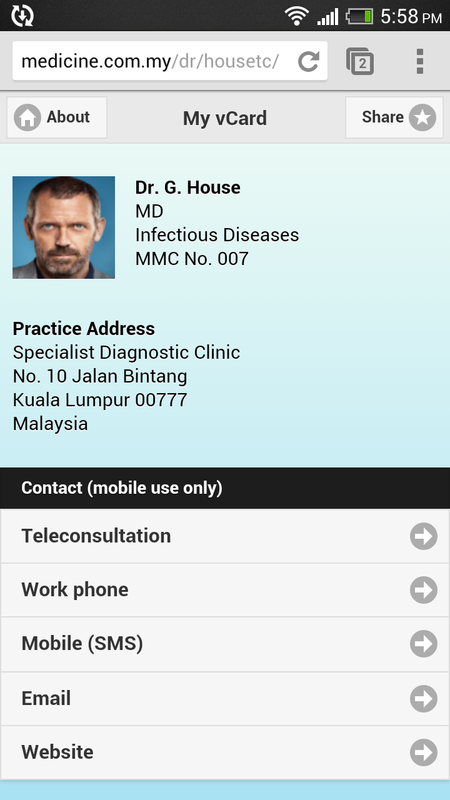 This app allows Malaysian doctors to create their own online business cards. The app provides direct links to send an sms, to call, email the doctor, or view his/her website. 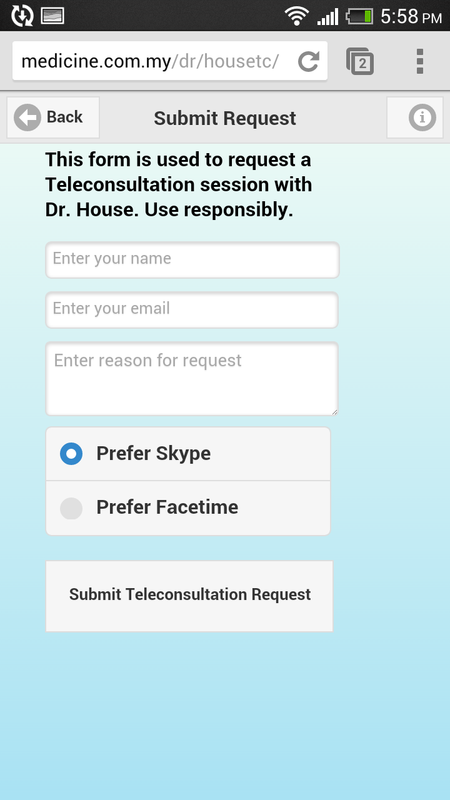 The app also provides a Teleconsultation module which allows patients to schedule a Teleconsultation session through Skype or Facetime. Patients are also able to share the doctor's business card via QRCode, social medial, email and SMS. 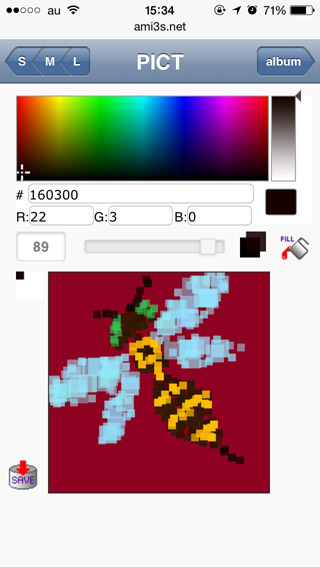 Judge's Comments: This is a neat app! Convenient UI and nice design - I wish my doctor would use something like this. 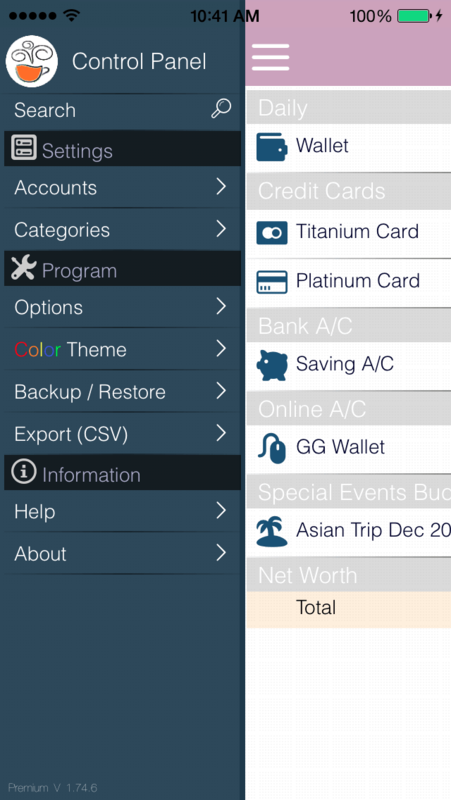 Evo-wallet is a mobile app that allows users to keep track of their personal money transactions in cash, through their bank accounts or online accounts. The user is able to specify where the money was spent by choosing the category (salary, food, entertainment, rent,...) as well as add pictures or notes to each transaction to remind himself where the money was spent. Judge's Comments: I can see how this app fulfills a need that a lot of people have, which is having one place to check where one's finances are at, as well as keep track of one's savings and spendings. The UI is sleek, intuitive, and easy to use. This is a great app! 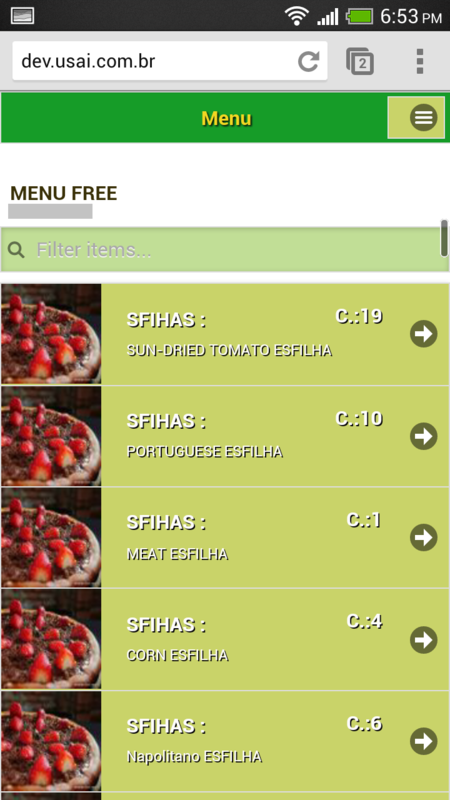 This app allows users to order food from their neighboring shops. Users log-in using Facebook, and the app uses GPS to locate the shops within a 10KM radius from detected location, from which users can order their food. 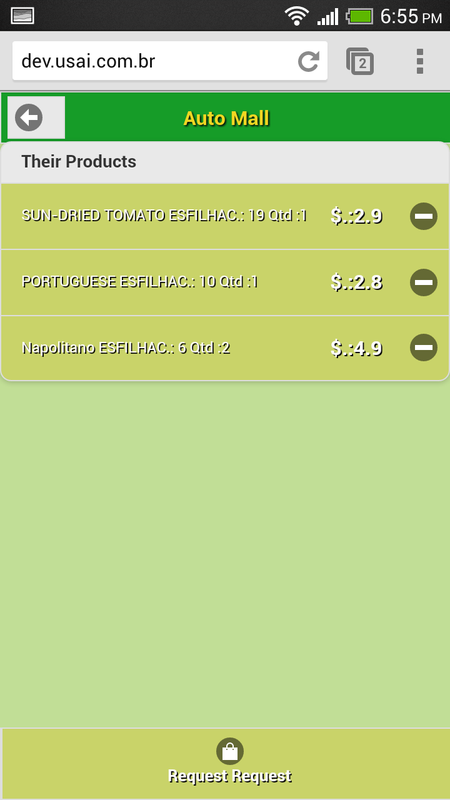 The app provides information on the prices of the food items. Judge's Comments: I'm excited about the idea of this app. But unfortunately, the English mode on the app is not translated well, and I was not able to use all the features of the app because some features were not available at my location. The design also needs improvement to look more appealing. 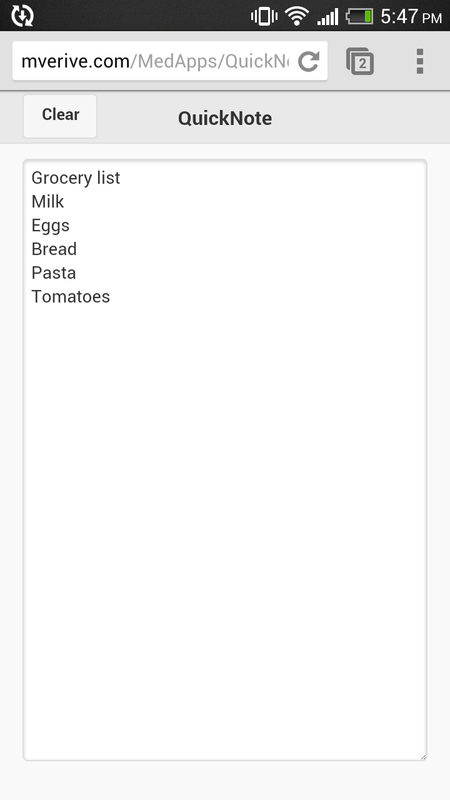 A simple resizable notepad app that works in landscape or portrait orientations. Judge's Comments: There are several apps with these features already available. 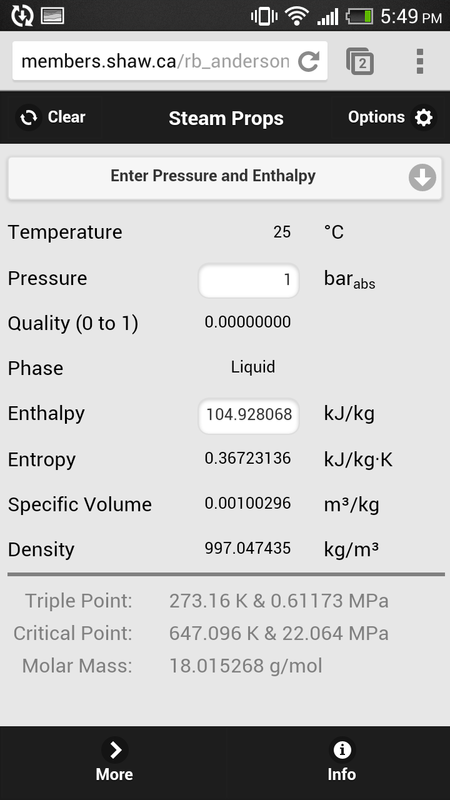 Steam Properties is mobile app that calculates all the commonly needed thermodynamic, transport properties of steam and water. 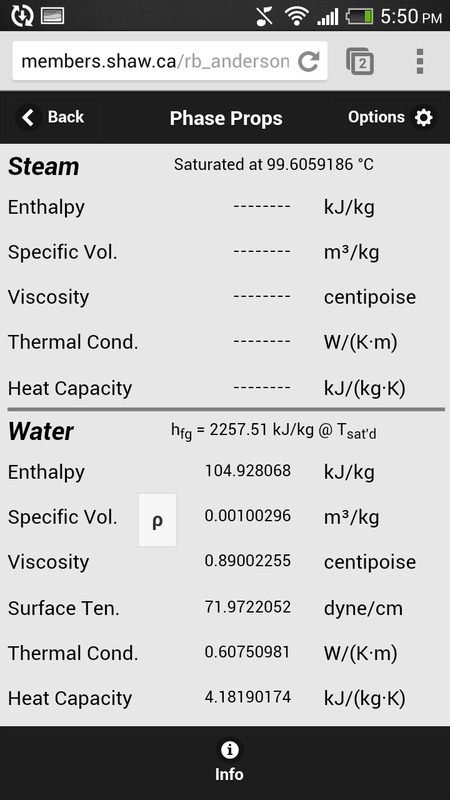 Thermodynamic properties are calculated using the IAPWS-IF97 (industrial) formulation. 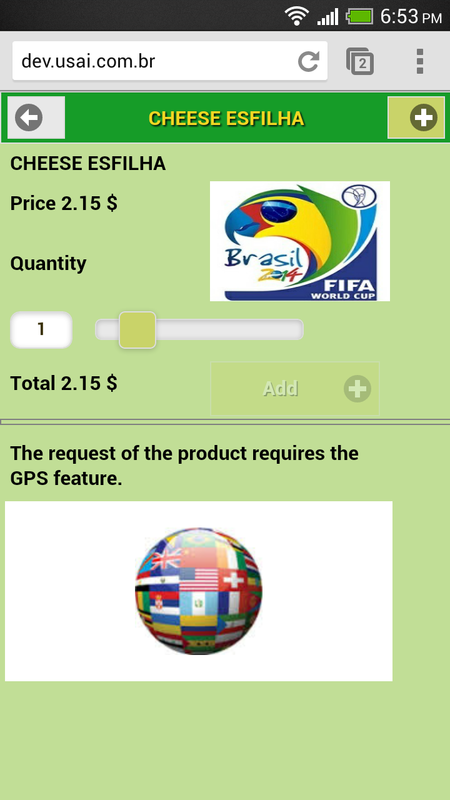 The user is able to specify the values he wishes to calculate, as well as the units to be used. Judge's Comments: This app is fairly useful. However, a more convenient UI is achievable. 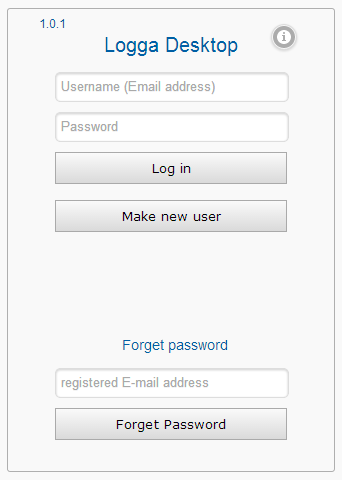 For example, using checkboxes instead of a drop down menu to choose input fields would have been easier for the user. Also, perhaps a desktop app would be a nice complement to the mobile app. 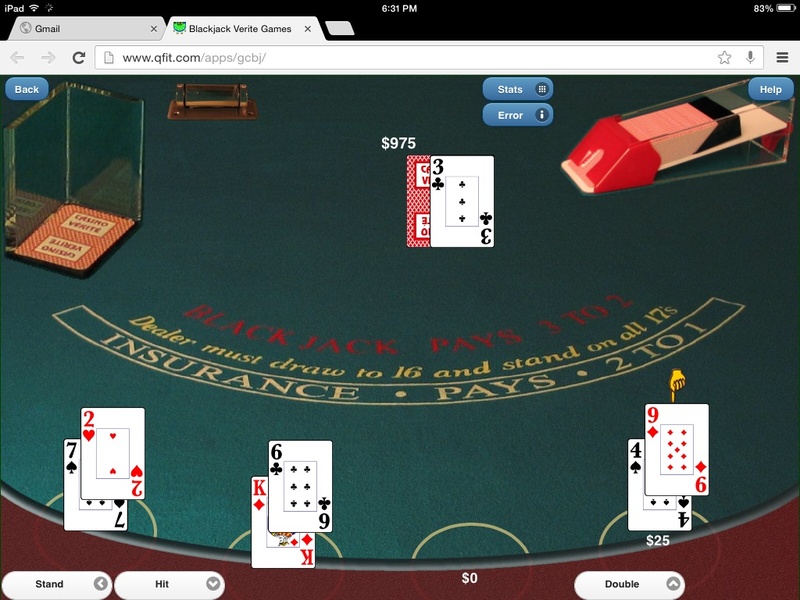 Blackjack Vérité is a practice app for the games Blackjack and Spanish 21. 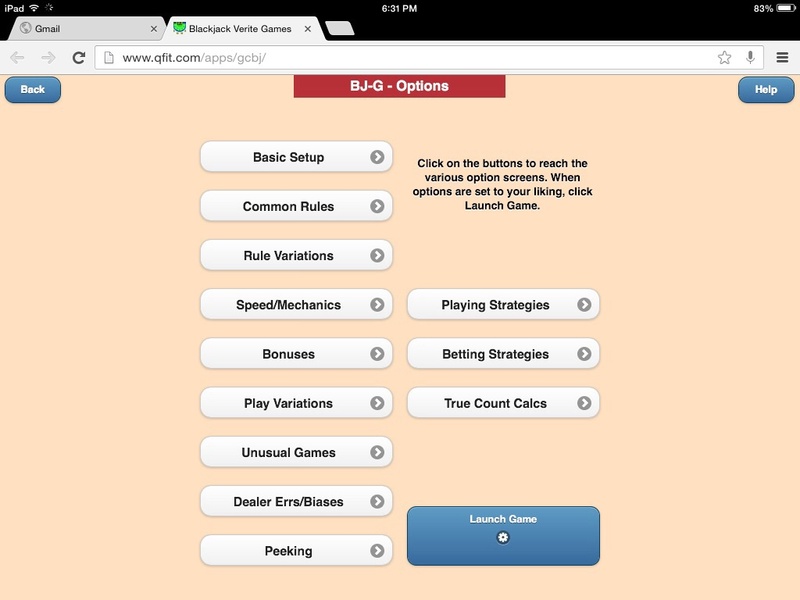 It covers basic strategy and card counting. 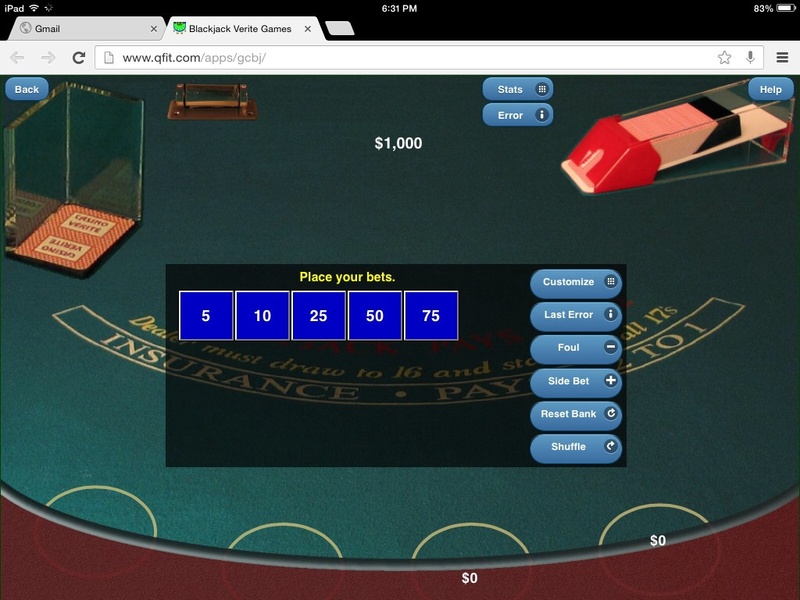 The game is modeled after Casino Verite Blackjack. 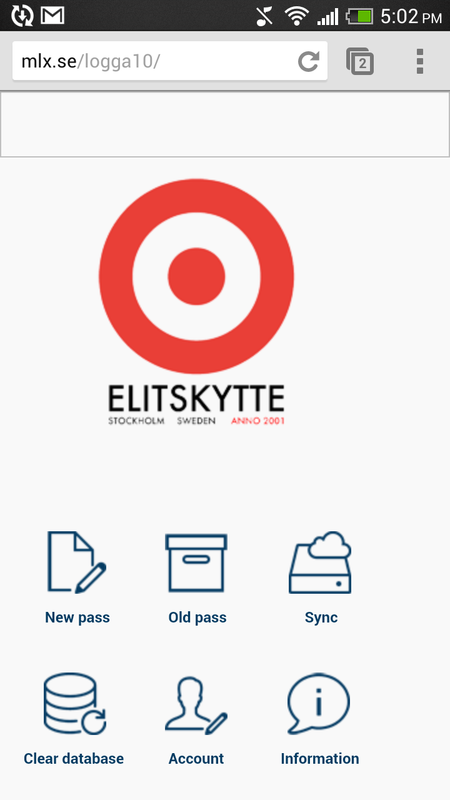 The app is supported on tablets and smartphones. Judge's Comments: A number of my friends have been kicked out of casinos for card counting. This app will help you join their numbers. It's very nicely put together: decent graphics and sound effects enhance the solid game play. 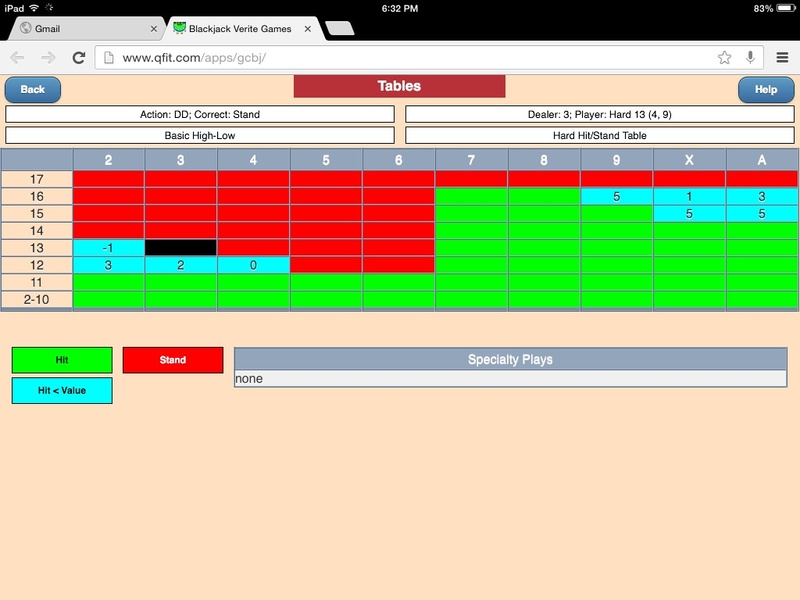 The options screens are intuitive and easy to use, but not as slickly designed as they could be. 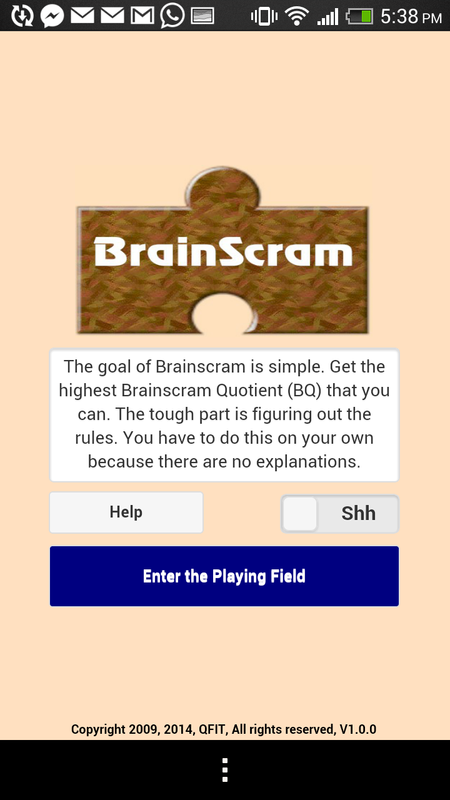 This is a puzzle game that works on android and iOS. 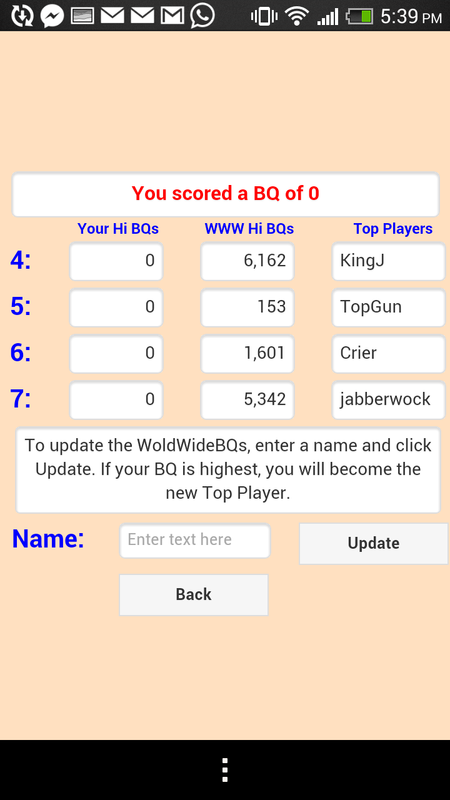 The users are not told the rules and have to figure out how to score the most points. Judge's Comments: I wasn't able to figure out how to work this game, so I wasn't able to figure out whether it works or not. 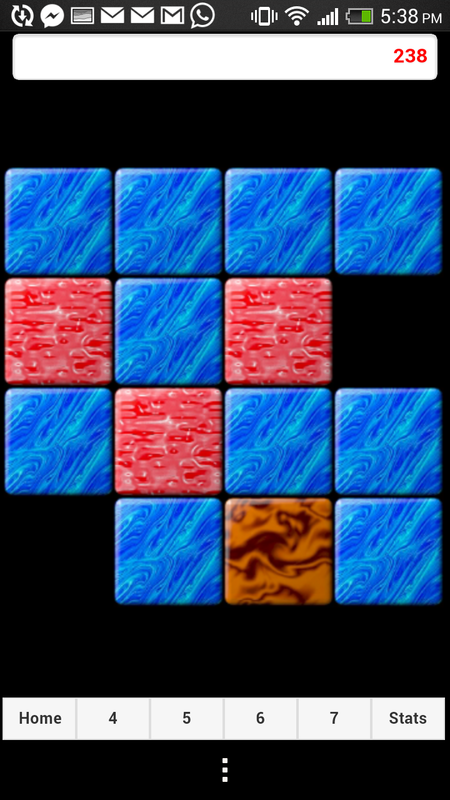 A bit of a clue when starting out might engage the user long enough for him to get involved. 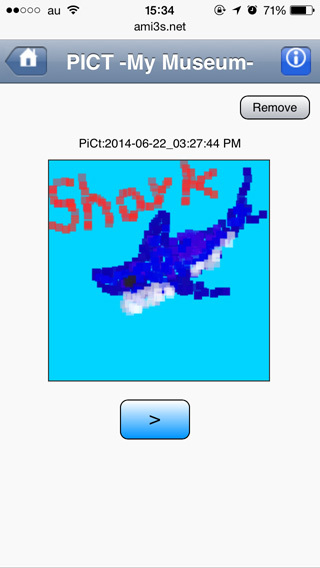 PICT is a simple pixels drawing mobile app that allows users to save their drawings and change opacity of the colors. Judge's Comments: I would have loved a simple drawing app if I could draw by swiping my fingers across the screen instead of tapping at each "pixel" individually. 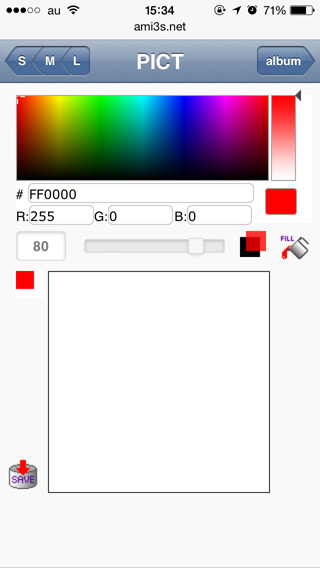 Also, the app requires further development to allow users to clear the screen, load saved drawings, etc. 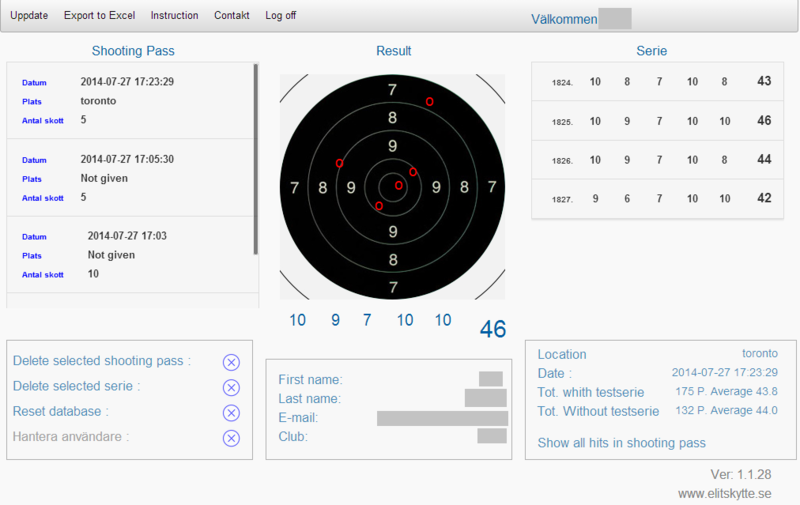 Skytteboken is a mobile app that allows shooters to easily register their scores during a game. 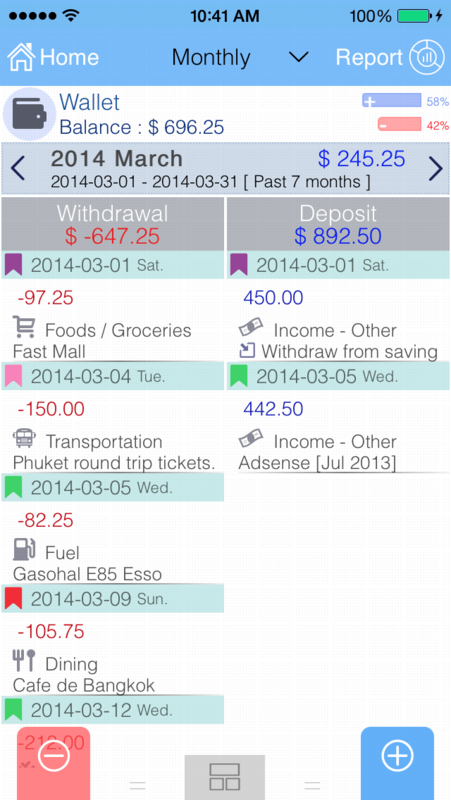 Users are able to save and upload their results to their accounts and later analyze their scores from a computer or an iPad. 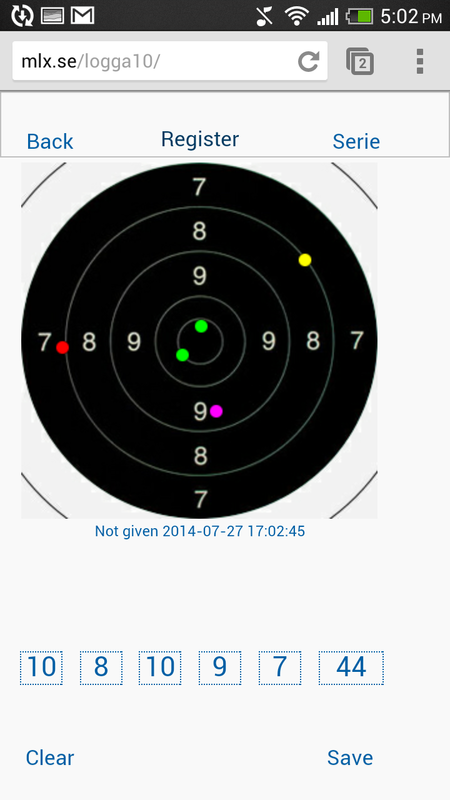 Judge's Comments: I can see how this app fulfills a need for many shooters! The design and theme are great. However, the UI could have been easier to use. Although a target goes well with the app's theme, using a target to register scores and having to tap 1 cm below my target makes it difficult for users to register their scores during a shooting game. Sweat it is a game that runs on iPhone 4, 5. 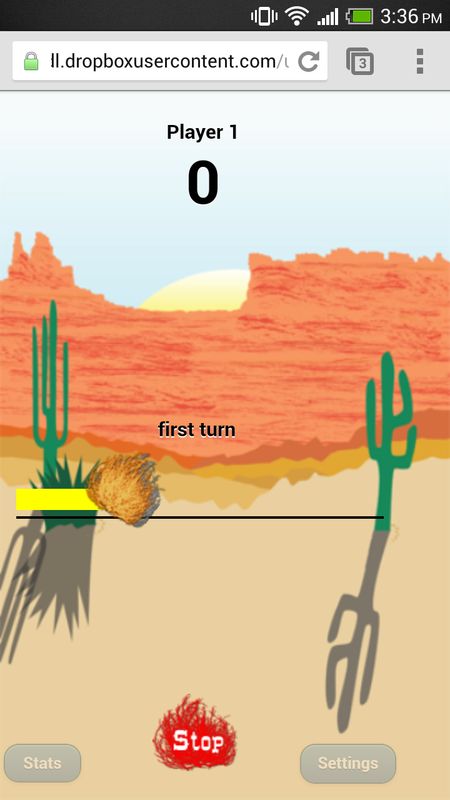 The purpose of the game is to score 500 points in as little time or turns as possible. 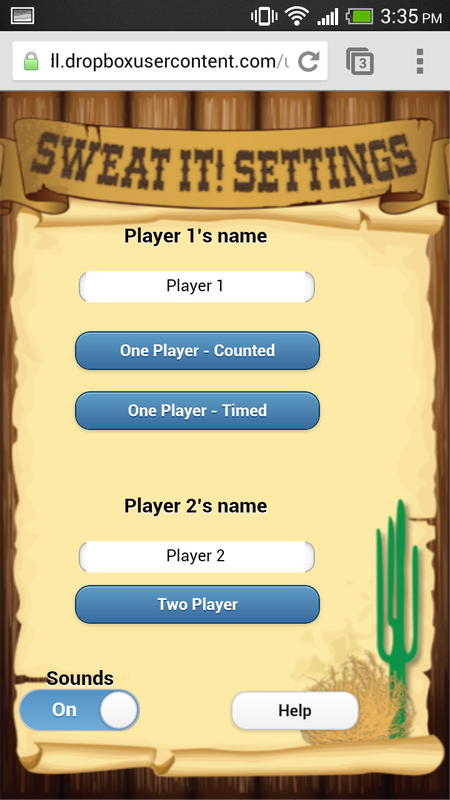 The game has a one player and a two players modes. Judge's Comments: Overall, I liked the graphics, but did not enjoy the game. 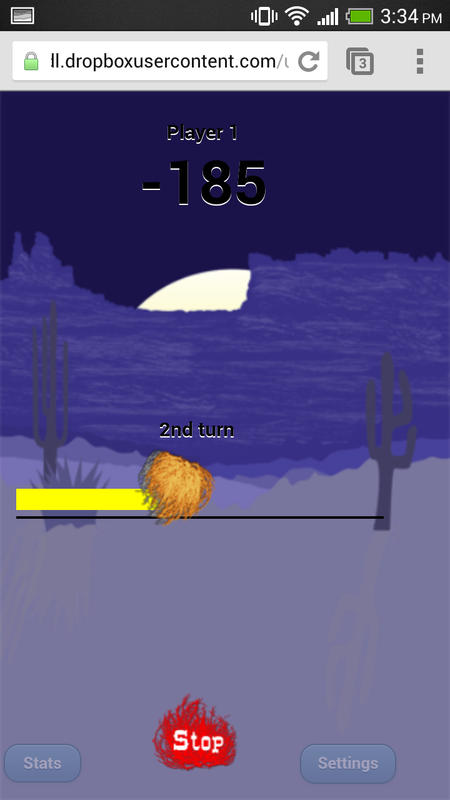 There doesn't seem to be any way to predict when the tumbleweed will move backwards, wiping you out. Some details in the user interface could be improved. 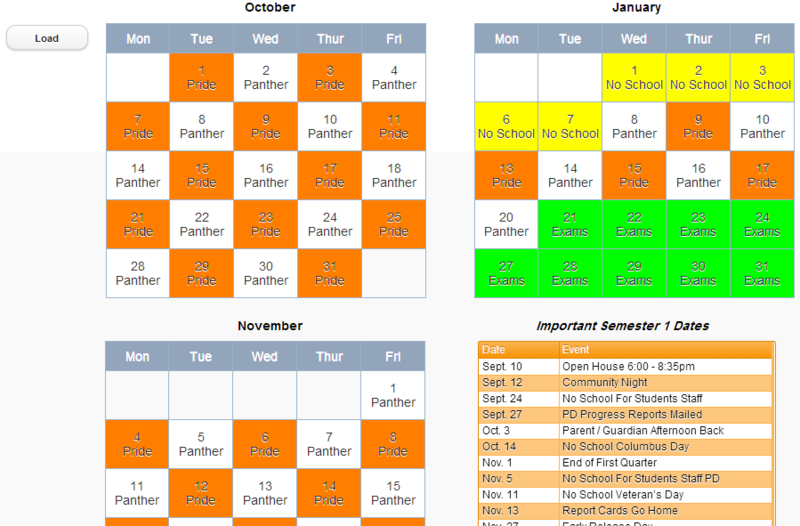 This webapp allows schools to easily create the school calendar. The user can specify the start and end dates of the school year. Then, the user can mark off the exam days, the no-school days, and whether the first day of school is a Day 1 (Panther) or a Day 2 (Pride). The user can then click on auto-fill which automatically marks the rest of the school days as either Day 1 or Day 2. 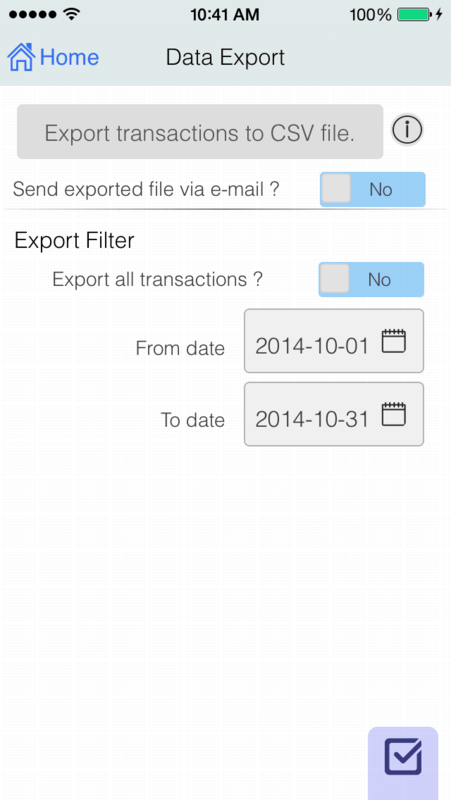 There is a list of important dates which the user is able to modify. The user is able to save, load or print the calendar he created. Judge's Comments: I see how this app can very useful for schools, as it can be tedious to create school schedules using the usually available software. However, further development is needed for this app to suit more schools. For example, the user should be able to select whether the school has a 2-day, 3-day, 4-day or 5-day system, and should be able to rename the days to suit the school. 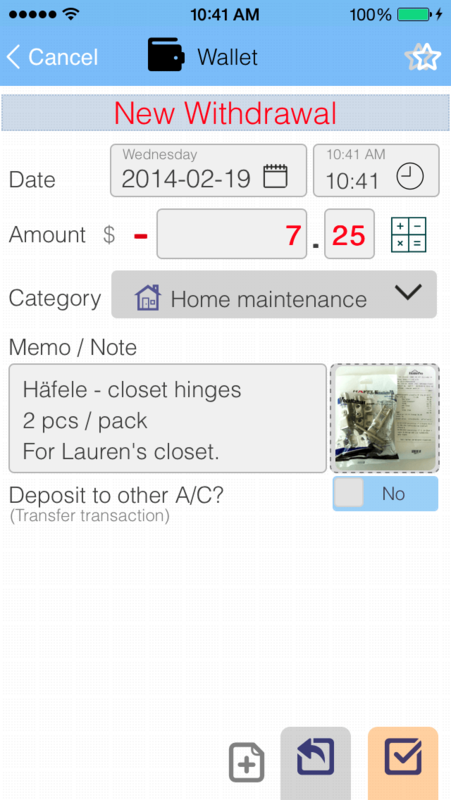 The user should also be able to add/delete important dates. Acceptance Speech: I would like to thank the crew behind Appstudio for making it so easy to turn ideas into running apps. The flexibility of Apptudio however does make it too easy for me to keep adding features while pushing the completion date back. I would like to thank my wife, Jane, for patiently putting up with my hours behind the screen, my kids, James, Jason and Joel, for being my alpha and beta testers, and Kristine Miller for her great graphics. Xylophone features a simple one octave musical instrument that allows children to play bells or xylophone. Users are able to choose the instrument and song they wish to play. Judge's Comments: The sound didn't work for me on the desktop or phone.